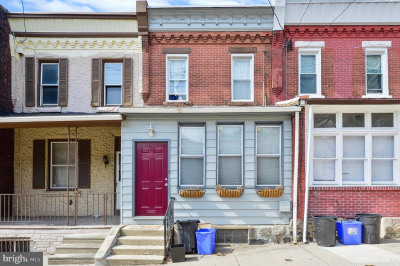 Welcome to one of the most architecturally diverse streets in East Falls. 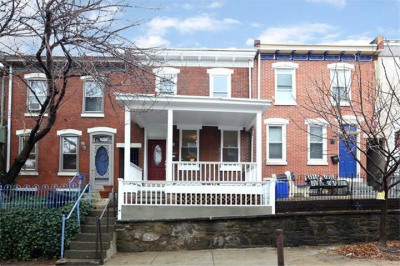 This Single porch front home is nestled amongst some of East Falls' most notable buildings, including the Old Academy, a playhouse where Grace Kelly made her debut. 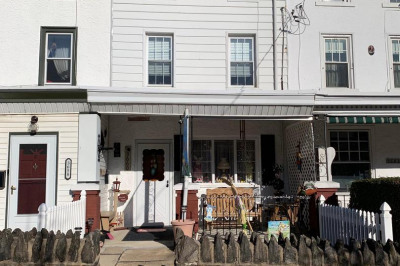 Enjoy views of the Schuylkill River as you sit back and relax on the front porch. Just inside the front door is the living room with custom shelfs and glass front storage cabinets that frame the visual entertainment area. The dining room and eat-in-kitchen are joined via the open passthrough making the entertaining space in this home phenomenal. You can enjoy the company of your guests throughout the entire first floor. For added convenience, the laundry room is located on the first floor with laundry sink and stackable front-loading washer and dryer. Through the laundry room you exit the home to the rear garden, this space is truly a retreat within the City. A brick patio for your exterior dining and a garden for all your annuals and perennials. Three bedrooms and a three-piece hall bath complete the second floor. The basement level offers a finished area with ceramic tile flooring and wood wainscoting as well as a separate storage and mechanical room. 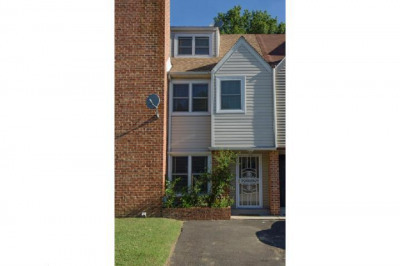 Additional amenities of this home are the refinished hardwood floors in the living room and dining room, new carpeting on the second floor, high ceilings, relined chimney and updated roof just to name a few. 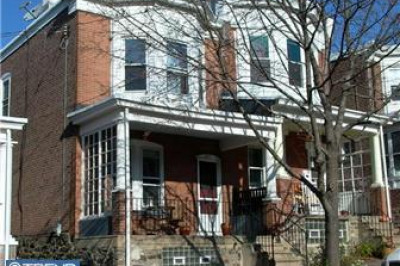 This home is centrally located, offering an ease of commute to both Center City and the Suburbs as well as area Universities. The regional rail line is just blocks away as well as major access roads. Picturesque Kelly Drive, one of Philadelphia most famous roads that curves beside the banks of the Schuylkill River, is the perfect place to enjoy what Fairmount Park has to offer. Take a stroll down to McDevitt recreation center and enjoy the over 9 acres of Philadelphia's recreational space. 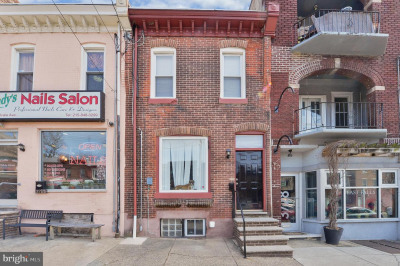 Don't forget to stop and enjoy one of the many award winning and nationally recognized restaurants or bistros located along the main corridors of East Falls.